• At first glance the drop in home games definitely stands out. I believe that 20 home games is the lowest scheduled we have seen in quite awhile. 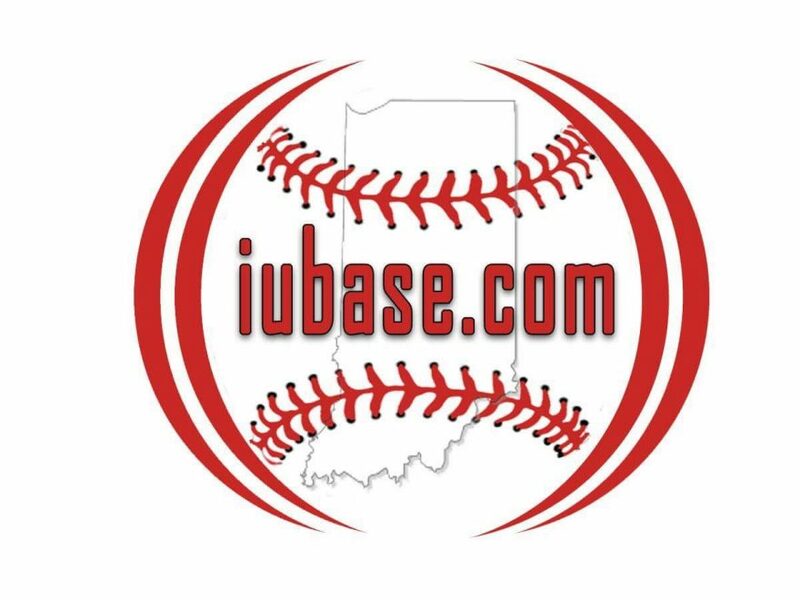 • Hoosier Baseball will be traveling to two neutral site tournaments in 2019. A return to the Coastal Carolina event from 2018 and a west coast trip over spring break to Safeco Field in Seattle. Those opponents are listed as TBA right now. I’d have to expect at least a few high stakes RPI games coming out of those tournaments. 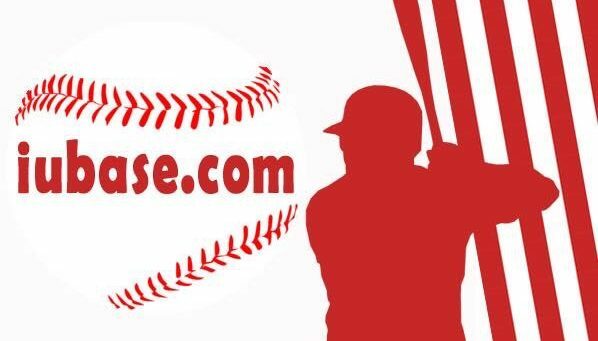 • The non conference home series is a good one. It will be against Canisius (35-22 in ‘18) They are out of the MAAC and won their conference tournament last season to advance to the NCAA Tournament. They did go 0-2 in the Minnesota Regional after qualifying as a #4 seed. They have a history of winning and running a successful program with NCAA Tournament appearances in 2013,2015 and last season. Should be a fun and very competitive Opening Weekend At The Bart. • Including Butler, Ball State, Indiana State and Evansville, the amount of road games played in the state of Indiana is six. Six scheduled at least. February at Butler might just cut that number down to five. Still would rather have a protected series yearly with Purdue but 6 ‘Road’ Games in Indiana it is for 2019. Also, I would still think there is a chance to see a game at Victory Field added to the schedule in the future. • Finally, that period between April 26th and May 14th should be some ride. The 10 game run of Minnesota, Illinois, Kentucky, Michigan and Louisville is a highly competitive way to come down the stretch. Should decide quite a bit regarding playing in or positioning for some June Baseball.